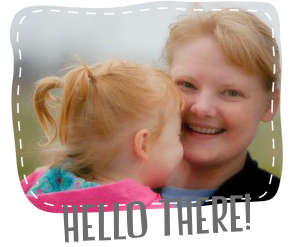 Good Golly Ginger: Giveaway Winner! Congratulations to Cynthia Brunz of quiltingismorefunthanhousework.blogspot.com. 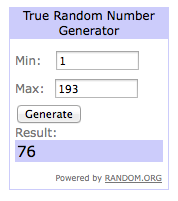 The winner has already been contacted. Thank you all so much for entering the giveaway! That was really a lot of fun. It has been a fantastic year of blogging! I ordered some new fabric. I can't wait to get started on my next quilt! Thanks so much! What a wonderful surprise. Can't wait to see your new fabric and the beautiful things you make with it!